The rate offered is for bed and breakfast only per person and is inclusive to any government taxes and services charges. All rates are in Indonesian rupiah. To secure booking you will need to pay anon-refundable downpayment of the first night. Free modification up to 5 days before date of arrival. No show will be considered as cancelation. If you fail to show for your booking, your full booking will be cancelled. If you arrived a day late without informing the hostel, we will try to find you a bed, but not guaranteed. YOUNG CHILDREN AGED 10 YEARS AND BELOW ARE NOT ACCEPTED. Children between 10 and 18 years must be accompanied by an adult and book a whole room. Guests who do not meet the age and guest restriction policy will be turned away and treated as cancellation. A refundable security deposit of Rp 100,000/ person is required upon check in. The full amount of security deposit will be returned upon an incident- free check-out. Deduction will be made for any failure returning hostel’s belongings. Check-in time is 2 pm. By law guest must present PASSPORT (KTP) UPON CHECK-IN for hostel records and report. Late check-out will be charged extra night and subjet to availability. However, guests are welcomed to remain at the common area and avail the hostel public facilities until their departure time. A simple breakfast is included in the bed rate. All guests are welcome to use the pantry all day. Hot water is free provided free of charged. Microwave and refrigerator are provided for the guests at their own responsibilities. The hostel is not responsible for any loss or damage to the guest’s belonging. For the safety and comfort of our general guests the hostel has the right to throw away foods/ goods that are considerate unsuitable (eg. smelly). For the convinient of the guests the hostel sell snacks, drinks and toiletries. All payment must be made in cash directly. A storage cupboard is provided for each guest according to the bed number. GUESTS ARE REQUIRED TO PROVIDE THEIR OWN PADLOCK to secure belongings. Bread & Jam Hostel will not in any way whatsoever be responsible for any loss/ or damage to the Guest’s belongings from either the hostel room or the cupboard or any other part of the hostel. Bread & Jam Hostel does not have a specific luggage storage space. 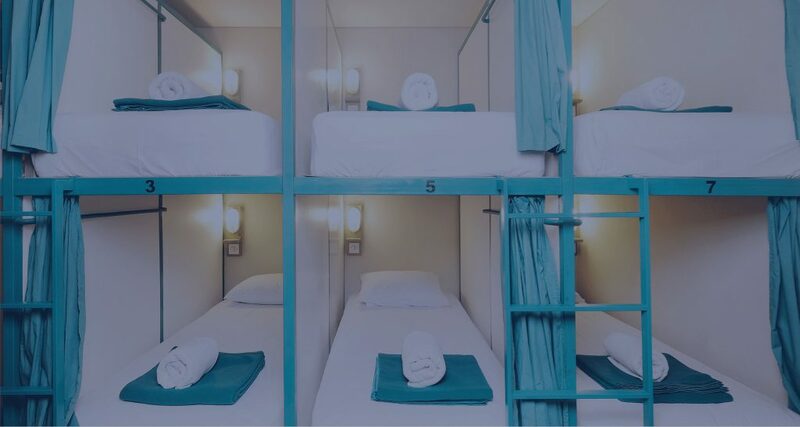 The guest can store lucaga in the hostel’s front office or storage room at the guest’s sole risk to any losses or damages from any causes. Luggage may not be stored for period of over 2 days. SMOKING IS NOT PERMITTED anywhere in the hostel premises. Any guest found smoking inside the hostel will be asked to leave the premises immediately and will not be given a refund. Our hostel operates ZERO TOLERANCE POLICY TOWARDS ILLEGAL DRUGS ABUSE. Bringing, storing and/ or using illegal substances such as drugs in hostel premises are prohibited. Anyone found using or under influence of illegal drugs or substances classified under the Indonesian law will be reported to the police and ask to leave the premises. Any evidence or suspicion of drug use on our premises will also be reported immediately to the police. Any advance paymet made by guest will not be refunded. The guest will be held responsible and pay the hostel for any losses or damages to the hostel property caused by themselves, their guests or any person for whom they are responsible. 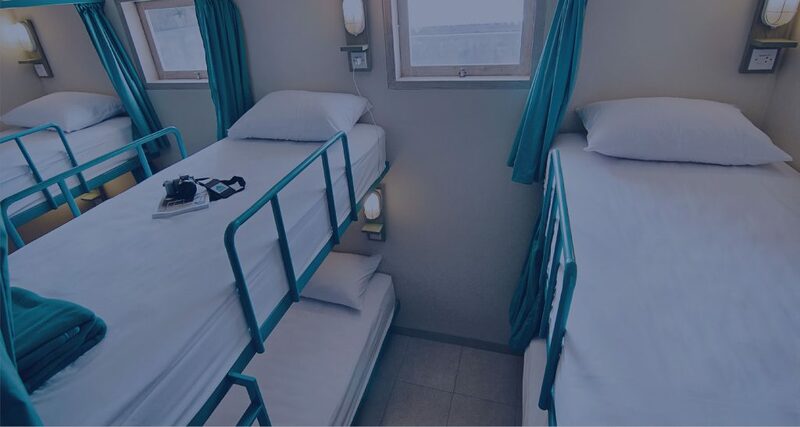 Any guest(s) who, in the opinion of the staff, compromise the comfort, safety or security of other guests, staff or local residents will be requested to leave the hostel premises and will not be given a refund. Guests are expected to respect other guests as well as staff, local residents and property. In case of the default Bread & Jam Hostel has the right to remove the Guest belongings from the room, including force open the Guest storage cupboard. 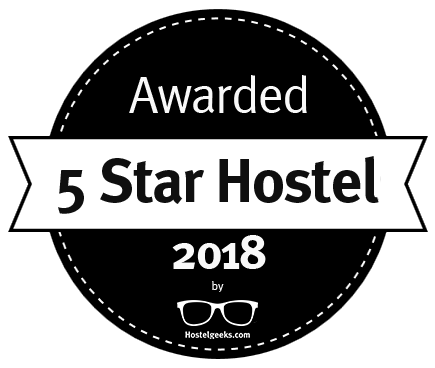 Guest’s privacy is important to us and the hostel will never release or sell any of the guest’s personal details to any third party for marketing or mailing purposes. Any personal information you give us is safe and confidential and will not be passed on in any way. Personal details to get in touch with the guest about the booking made such as a confirmation email and a last minute reminder or in follow up message to check everything was okay during the guest’s stay. For security reason and according to the Indonesian Law the hostel is required to make Police Report for each guest checking in. Your personal details including copy of passport will be submitted to the local police. Guests are requested to abide to all Indonesian government laws and regulation. Capsule Bed Is Best For Those Who Like More Privacy While Sleeping. The Cheapest Option Available, With Ensuite Showers And Toilets And All The Facilities Which Also Come With Our Other Rooms.